The GTA series is certainly one of the best-selling and most loved of all time. Rockstar’s GTA games have become such a success due to their great gameplay and attention to detail, and simply due to the fact that these games are so immersive and fun to play. But which of the GTA games is the best and which the worst? Given that the series has been played and loved by millions, this will surely be a matter of passionate debate, as some gamers may prefer GTA V and its evil trio of protagonists, while others may go for the sprawling greatness of GTA: San Andreas. 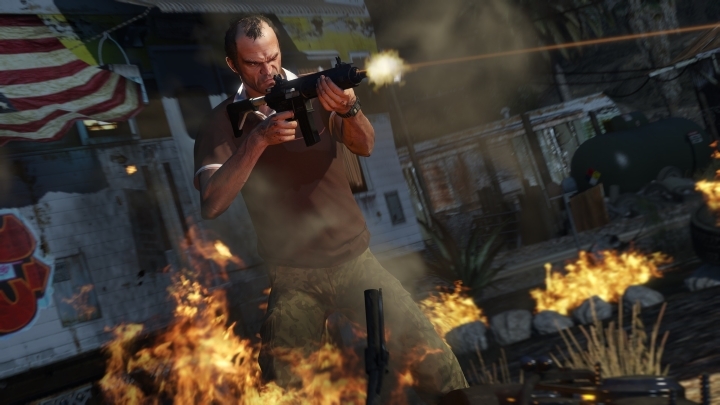 So without further ado, here follows a list of all the GTA games, ranked from worst to best. GTA’s London was a good setting, but not a patch on the original’s Liberty City though. 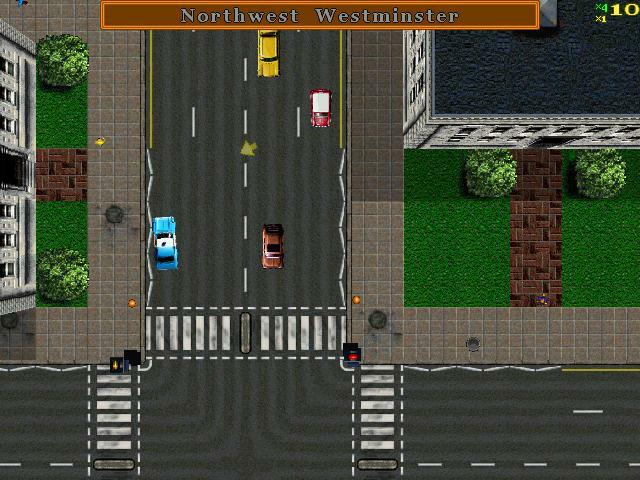 The original GTA was an unexpected hit back in 1997. Rockstar’s game succeeded despite plenty of bickering from the moral guardians, who were horrified by the game’s wanton violence and complete disregard for save driving… Given what a big hit GTA was, though, it’s logical that Rockstar would come up with an expansion pack for it back in 1999. This wasn’t particularly impressive overall, but made up for it with its cool London setting and 60’s era music. Plus, the violence and mayhem were just as over the top as in the earlier games. Mowing down a line of virtual Hare Krishnas (while driving on the left) was still as much fun as in the original game… All in all, this might not be the best GTA we have gotten to date, but still a taster of great things to come from Rockstar. Came out on: PC, PlayStation.